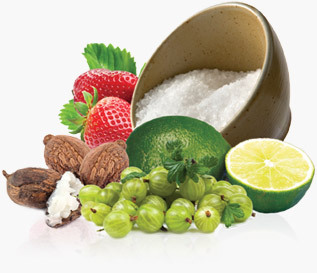 Whether your hair is curly or straight, Original Moxie’s natural hair care products will help you look your best! Our lovingly crafted natural shampoos, conditioners, stylers, and treatments are loaded with organic ingredients that nourish your hair and scalp from the inside out. All of our hair products are sulfate free, paraben free, artificial fragrance free & cruelty free so that you can feel good about looking good! Original Moxie's 3-D Diagnostic™ Approach ensures that each hair product is tailored to meet your unique hair care needs. 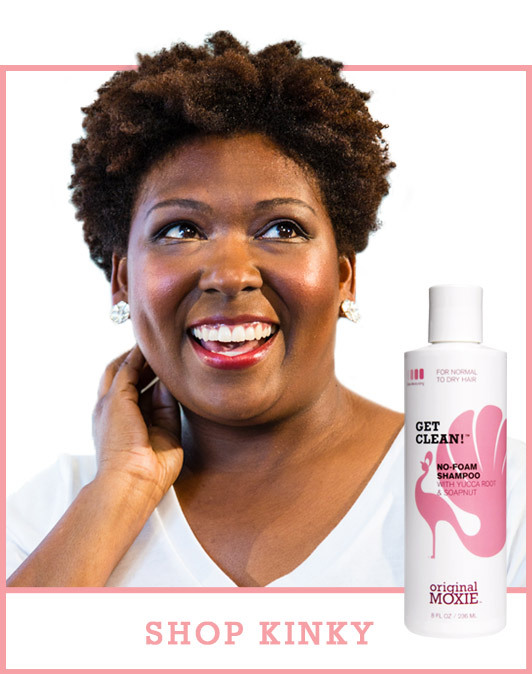 Moisturize, volumize, strengthen, smooth, fight frizz, or activate curl with Original Moxie Super Natural Hair Care™! 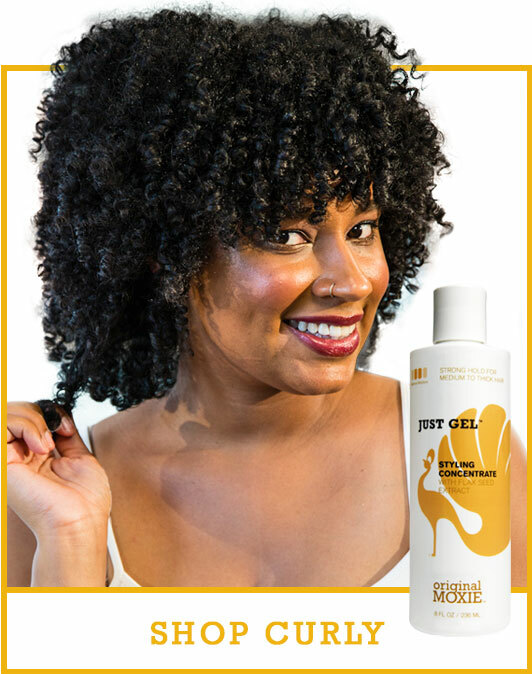 Give your natural hair what it craves: all natural hair products that deliver results for highly textured hair. Smooth frizz, create beach waves, or add volume with natural straight hair shampoos, conditioners, stylers and treatments. Our unique curly hair products deliver all-day moisture, definition and shine with natural, organic ingredients.